First Care’s ALS units serve patients requiring emergency transportation. First Care’s BLS units serve patients requiring non-emergency transportation. First Care’s Wheelchair units serve needs of non-ambulatory patients. 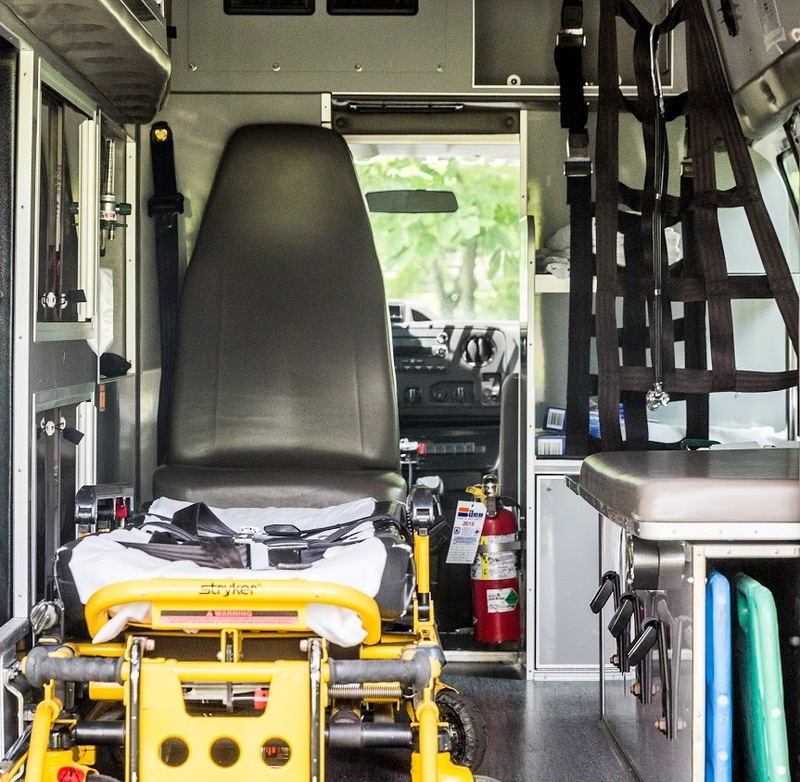 All of our wheelchair vans are inspected and certified by both state and city boards and all employees are screened, tested and certified in First Aid and CPR. First Care provides ALS, BLS and wheelchair units and associated medical staff to assist with emergency or non-emergency medical issues for special event venues such as stadiums and arenas.